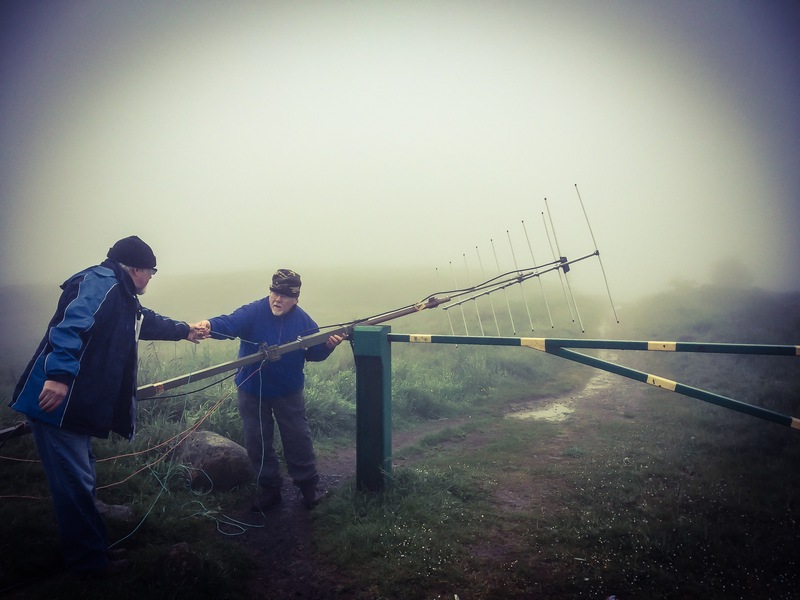 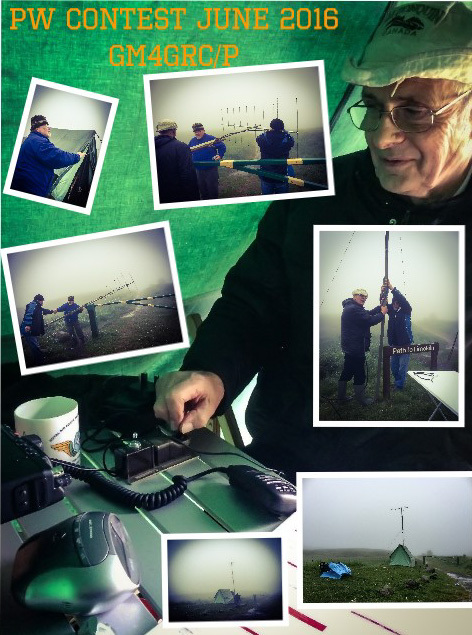 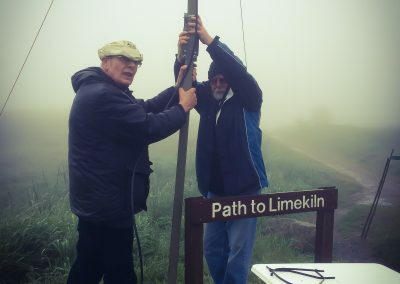 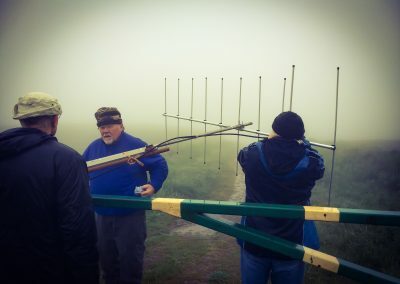 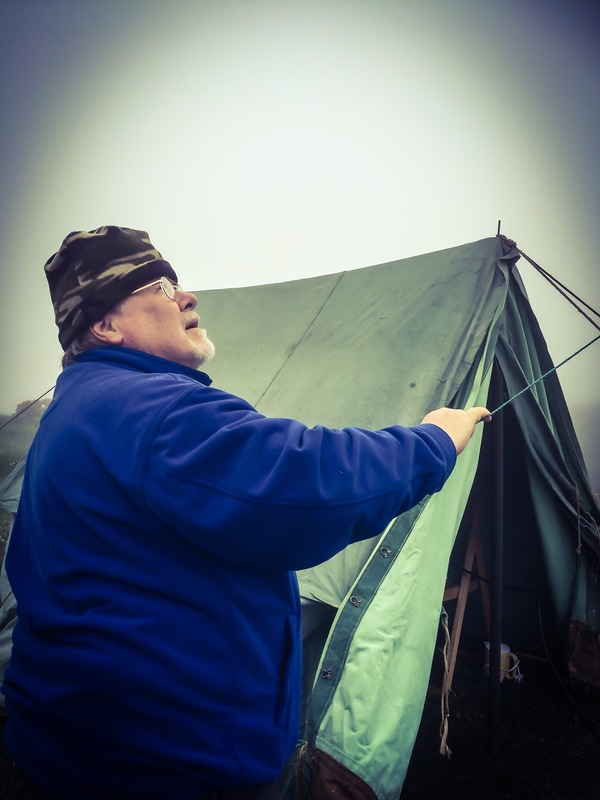 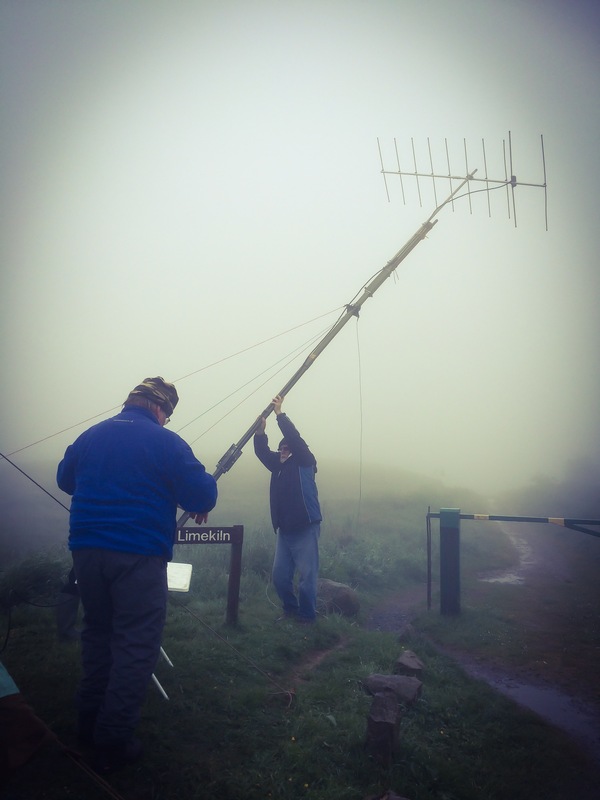 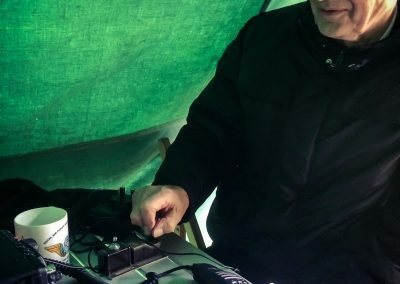 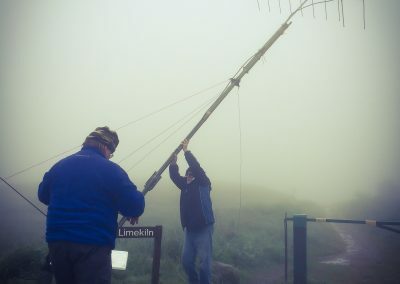 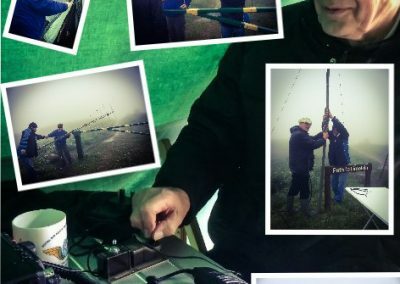 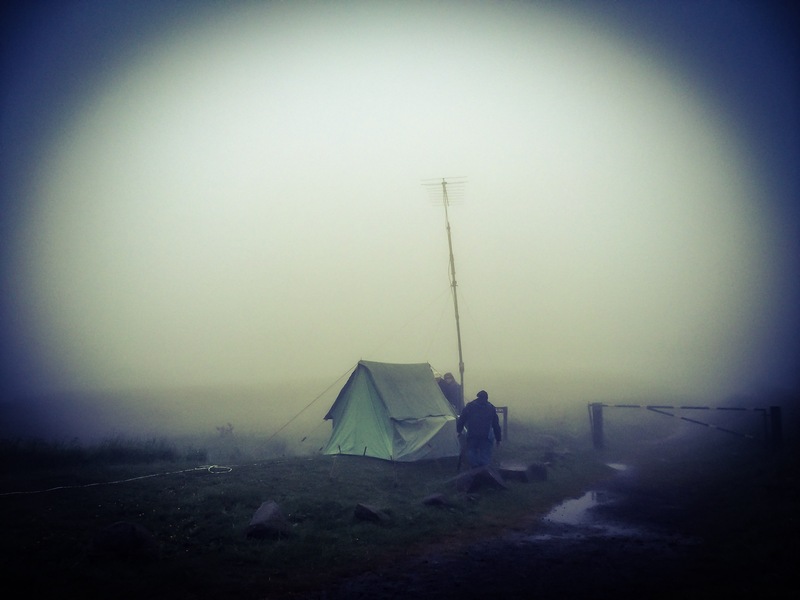 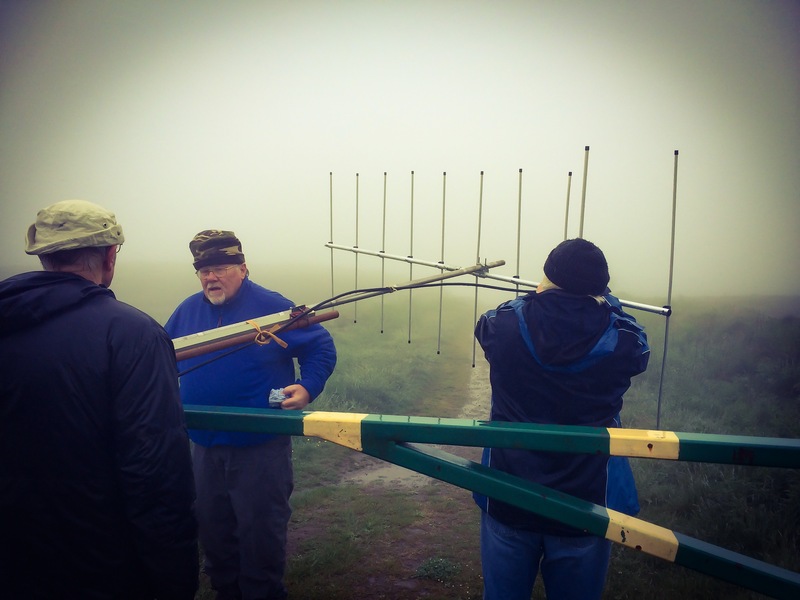 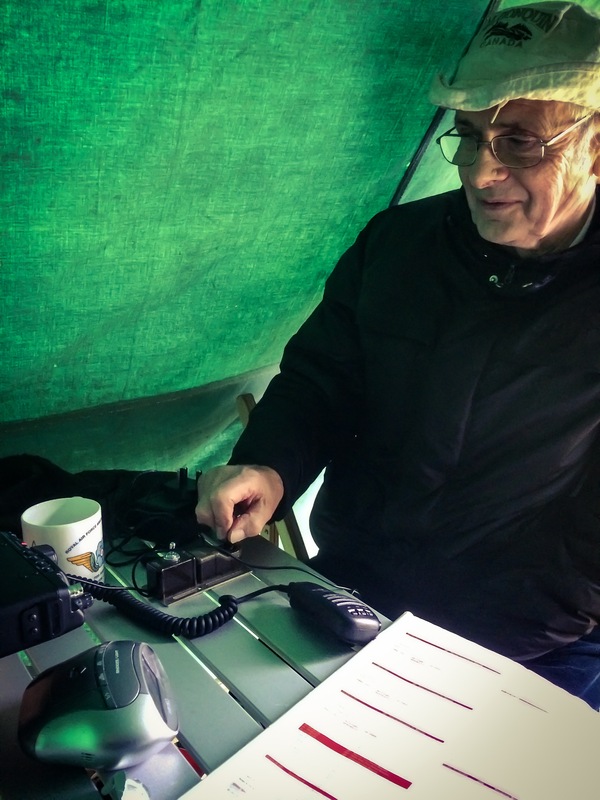 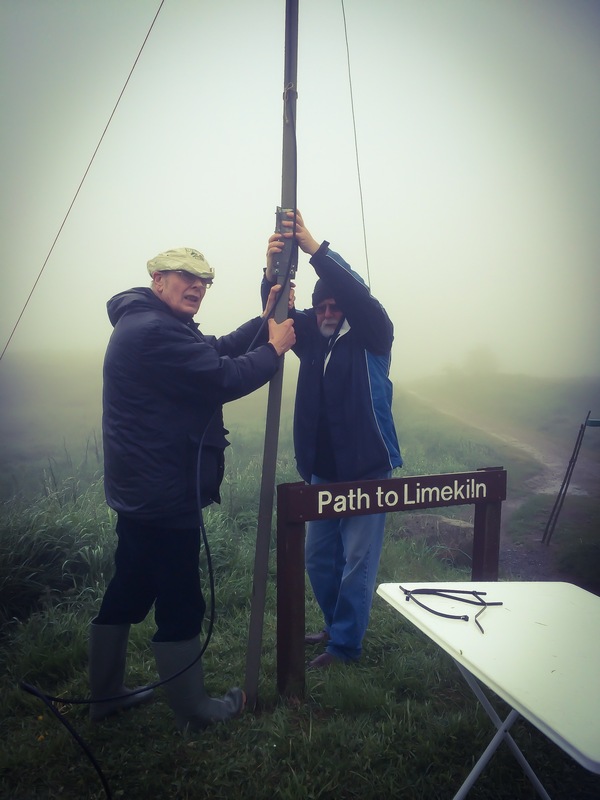 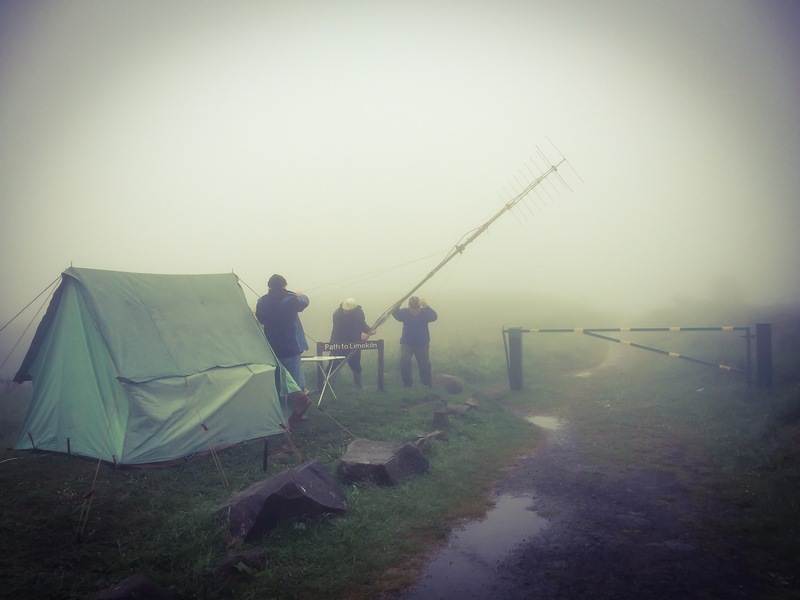 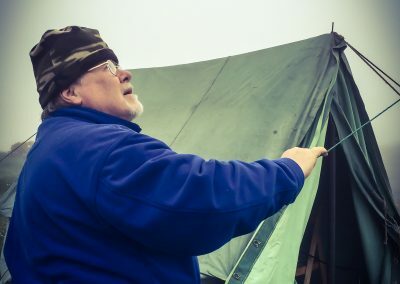 Images from the 2016 PW QRP day from Alan 2M0EWY. 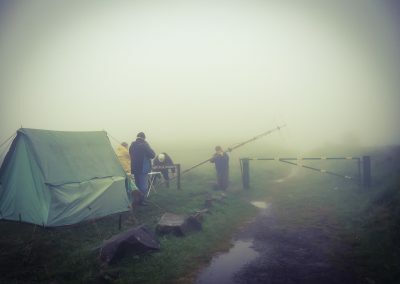 Note the Scottish weather conditions! On the East Lomond hill.